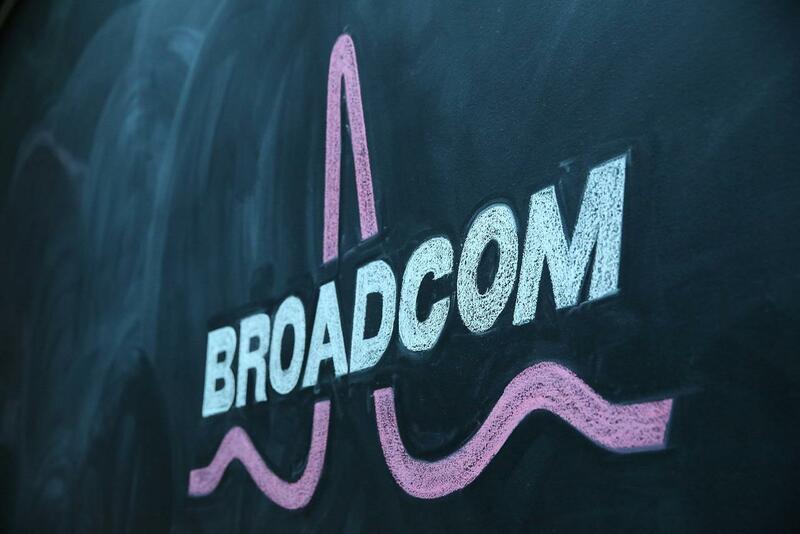 Broadcom has unveiled its Wireless Internet Connectivity for Embedded Devices (WICED) portfolio. WICED is a platform that simplifies the implementation of Internet connectivity into an array of consumer devices, according to the company. By integrating Wi-Fi Direct (a specification that allows two devices to communicate with each other securely via Wi-Fi, without an access point or computer) into the WICED platform, OEMs can develop wearable products that communicate to the cloud via smart mobile devices. Rahul Patel (Vice president, Marketing, Wireless Connectivity Combos, Broadcom): The value of a wearable device lies in its ability to connect to a smartphone or the Internet with minimal impact on battery life. Emerging segment leaders are currently designing health and wellness devices based on Broadcom WICED technology, including blood pressure monitors, glucometers, smart watches, and fitness bracelets, among other things, says Broadcom. Near Field Communication (NFC) enables a consumer to buy a new wearable device and simply tap it to their smartphone so the devices can start to communicate instantly and securely.